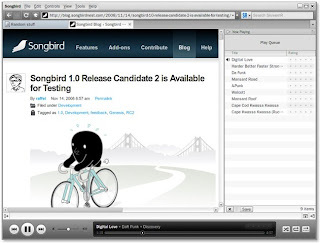 The first stable version of Songbird has been unleashed. Considered by many as the Firefox of media players due to its extensibility, this open source iTunes replacement has a bright future ahead. I had a good time with Songbird Beta so my expectations are high for version 1.0. Since I'm obsessed with speed, I really love this extremely lightweight Songbird feather (theme). If you are running Songbird in an ultra low-end PC, then installing this theme should help make things a little bit faster. This add-on should come in handy if you want to check out information of the song's artist. The Wikipedia entry is by default displayed at the bottom content pane. 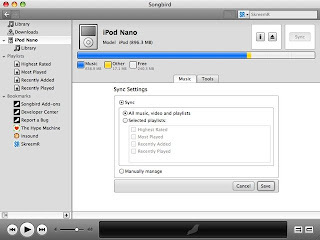 This is a must-have extension for iPod owners, as this will give Songbird the ability to sync songs from its media library to the iPod. Once the iPod is mounted, you will also be able to play songs from the device playlist. Download iPod Device Support HERE. Formerly called Ghostbusters, this extension will give Songbird some useful features. Two media views namely Ghost Tracks and Duplicate Tracks will show all the broken/missing tracks and duplicate tracks so that you can easily delete them if you want to. 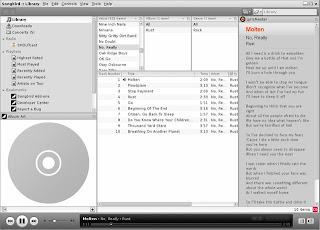 Keep your Last.fm profile up-to-date with what you've been listening to on your computer through Songbird. 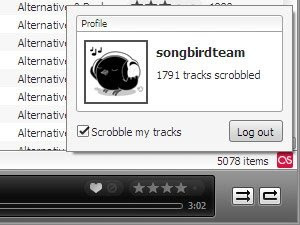 If you're playing music offline, the Songbird Last.fm add-on will post what you played when you come back online. Ubuntu-inspired sleek and brownish Songbird feather that will blend with Ubuntu's default desktop theme. This will be really useful if you have an existing iTunes library that you want to import to Songbird. 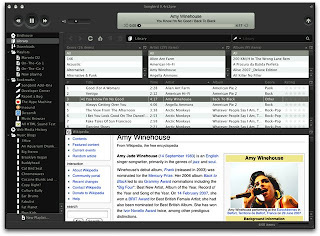 The iTunes importer may be used on Linux to import an iTunes library from Mac or Windows. However, the file paths in the iTunes library file must be modified first. For example, a global change such as changing "D:" to "mnt/data" would allow an import of files that were stored on a Windows "D:" drive and mounted on a Linux "/mnt/data" drive. Download iTunes Library Importer HERE. This extension should have been included by default in Songbird. 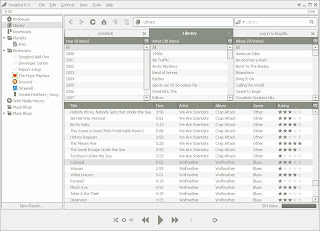 It allows you to queue up songs from the library into a collapsible pane on the right, and then play them as a playlist. You can also save the list as a playlist if you like. Download Now Playing List HERE. 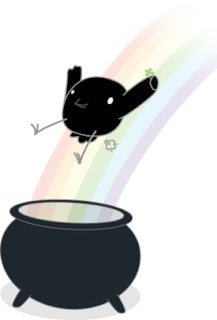 YABS (Yet Another Black Songbird) is a polished feather that will perfectly complement a dark desktop theme. 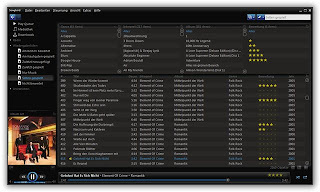 You can visit HERE for the complete list of Songbird extensions. However, do take note that plenty of extensions that can be found there are still under development and may not be compatible with the latest version of Songbird. By the way, if you have other favorite Songbird add-ons that is not listed here, please share it with us via comment. I didn't know about Songbird until I've read this. Looks really great. I have to try this and install the add-ons just like in Firefox. Is there a 1-click add-on installer? Thanks so much! unless it has a functional equalizer this piece of garbage CANNOT be called an audio player. period. Songbird is really soo awesome...i mean it totally rocks!!! 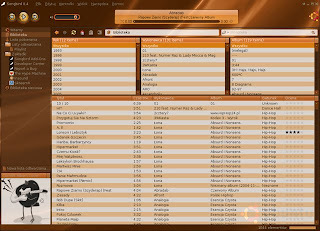 If running a debian/ubuntu distro, get songbird here, as well as, thousands of up to date programs. This way, u do not have to wait for Ubuntu to up date it, or wait for the next distro release! Many of the extensions that you have listed here, namely Wikipedia, Goose, and Now Playing are not listed as being compatible with Songbird 1.0. The anonymous person who said without an equalizer its not a real audio player. So un-educated, do you realize how little difference an equalizer makes in these circumstances. Learn about electronic audio manipulation before you mouth off idiot. On a lighter note, since the first offical release Songbird has been my audio player of choice, and I personally think its excellent. They've solved a lot of the performance issues in the earlier versions and now it really works well.